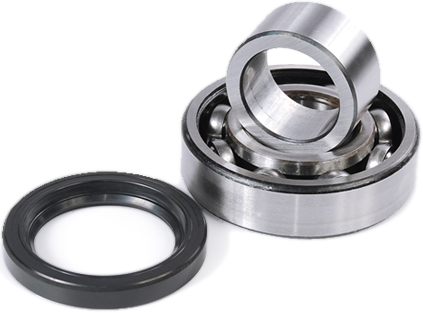 product by site if you are unable to locate dealer part numbers. 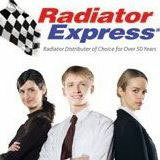 Radiator Group Manufacturing is part of the Radiator Express Network. Established in 1970 and online since 2000. Feel free to contact our sales staff with questions 9am-6pm EST, 866+-723-3977. Items ordered by 2:30pm are shipped via UPS/FEDEX or Trucking service the same day. We appreciate the opportunity to service you.